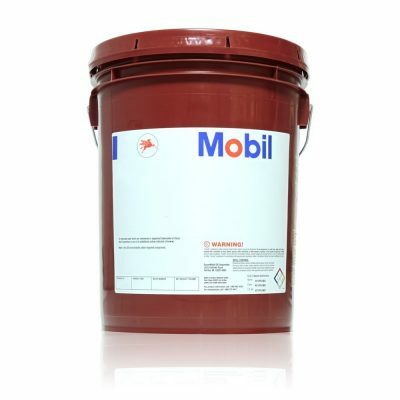 Exxon Nuto H Series oils are premium quality anti-wear hydraulic oils intended for industrial and mobile service applications where anti-wear lubricants are required. They are formulated with high quality base oils and a select additive system that results in products that provide many desirable features to improve and prolong equipment life. Nuto H Series oils are designed to provide good performance in a range of hydraulic components used in systems subjected to moderate to severe operating conditions. Their high level oxidation and chemical stability helps control deposit formation and reduces the potential for sluggish system operation and valve sticking. They provide long oil/filter life and optimum equipment protection reducing both maintenance and product disposal costs. They provide good protection against rust and corrosion in high humidity operations or where low levels of moisture are unavoidable. Nuto H Series oils separate water readily and have good air release properties. These products meet the performance requirements of a wide range of hydraulic system and component OEMs.